Where can you find our Pods?If it's not on this map, it's not an official Pods Ireland Pod! 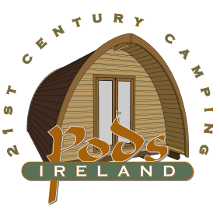 These are the pods that are fully constructed in Ireland, there are plenty more to come in the coming months! Click here to see the worldwide map of Pods.